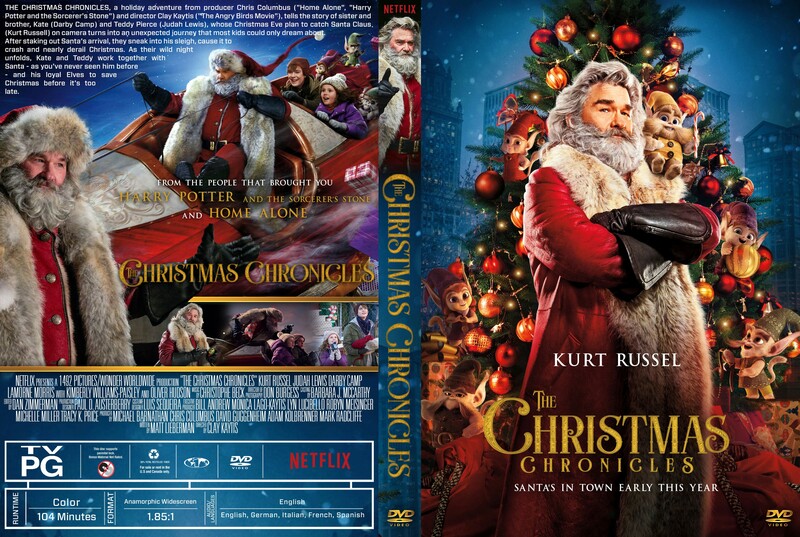 THE CHRISTMAS CHRONICLES, a holiday adventure from producer Chris Columbus ("Home Alone", "Harry Potter and the Sorcerer's Stone") and director Clay Kaytis ("The Angry Birds Movie"), tells the story of sister and brother, Kate (Darby Camp) and Teddy Pierce (Judah Lewis), whose Christmas Eve plan to catch Santa Claus (Kurt Russell) on camera turns into an unexpected journey that most kids could only dream about. After staking out Santa's arrival, they sneak into his sleigh, cause it to crash and nearly derail Christmas. As their wild night unfolds, Kate and Teddy work together with Santa - as you've never seen him before - and his loyal Elves to save Christmas before it's too late.